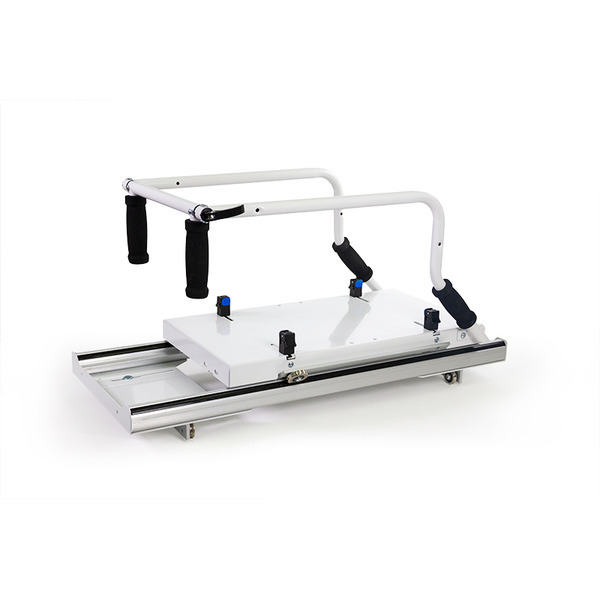 It does not work with the original grace machine quilter the GMQ or the original little grace or the study light the old start right frame. Upgrade to the Professional Series Carriage! The smooth, enhanced motion makes quilting easier. Note: It is recommended that the optional Grace Speed Control be purchased with the carriage upgrade if one is not already owned. If you do decide to purchase a speed control, remember to check the sewing machine compatibility list, to make sure the Speed Control will work with your machine. Upgrade to the G-Series Carriage! 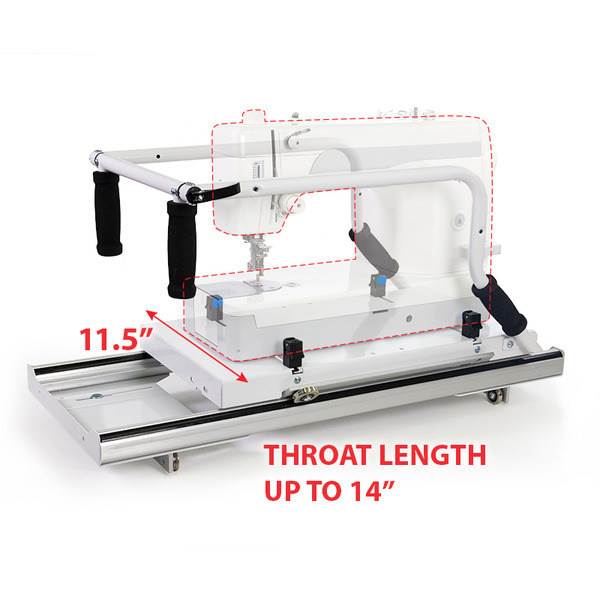 The dual Sure-Track system enhances motion makes quilting easier.